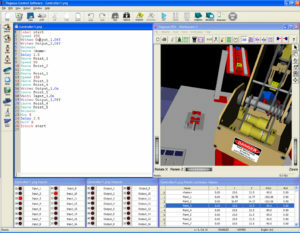 This system upgrades one seat of Mechatronics Simulation to Windows 7 and interfaces to any Amatrol Mechatronics station. To upgrade additional seats, use Upgrade Mechatronics Simulation Software – AB CompactLogix L32 (72032U) on multi-seat pricing. 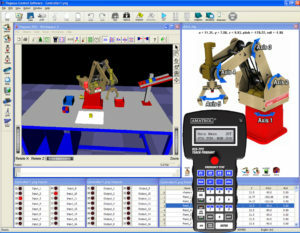 Requires RSLogix 5000 PLC Programming Software (82-800) for education or 82-800-I for all other organizations, connectivity software (22068), Mechatronics Learning System for AB Compact Logix (870-PAB5300), and a computer. 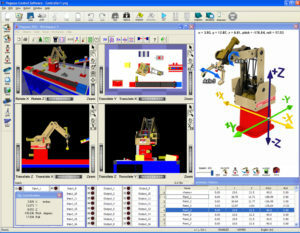 This system includes AB mechatronics simulation software (72032U), simulation software user license, and more! Amatrol recommends dual monitors for simulation applications.